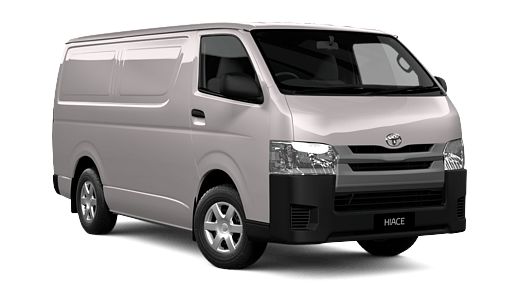 The HiAce is built for success – a trademark of the professional. It's been the trusted choice of Australians who depend on getting the job done. 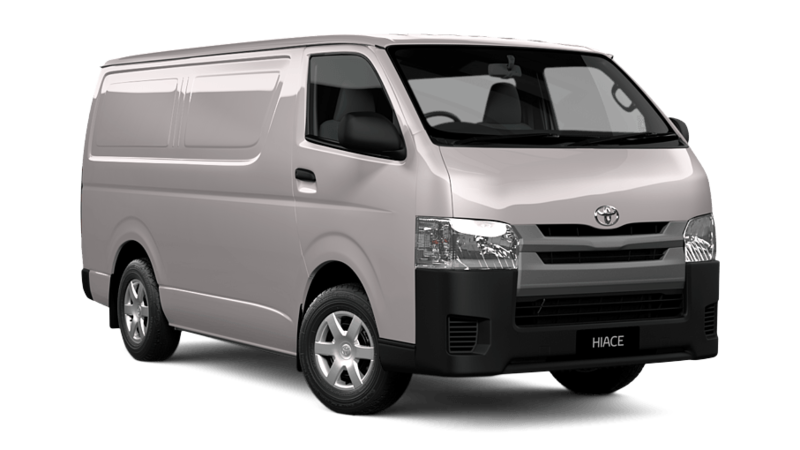 The HiAce has been continually refined and built to meet the uncompromising demands of today’s business. 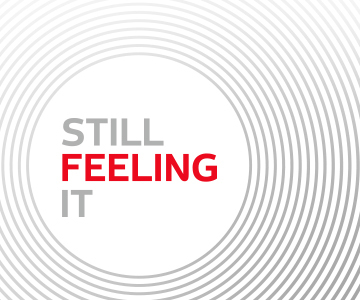 Visit Canberra Toyota to see why the HiAce is the most reliable and durable van that you can trust your livelihood on.